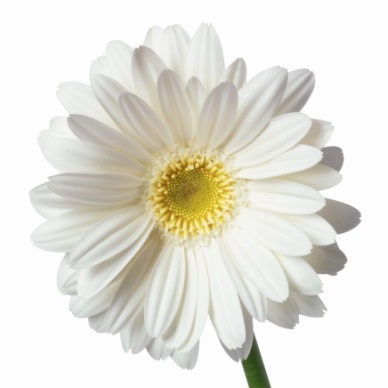 In the Daisy room we care for babies between the ages 0 and 18 months. The main staff in the room, Laura, Sharni and Aysha, work full time, offering continuity of care and familiar faces. We are dedicated to striving for a smooth transition and positive relationship with you before you entrust your baby with us. 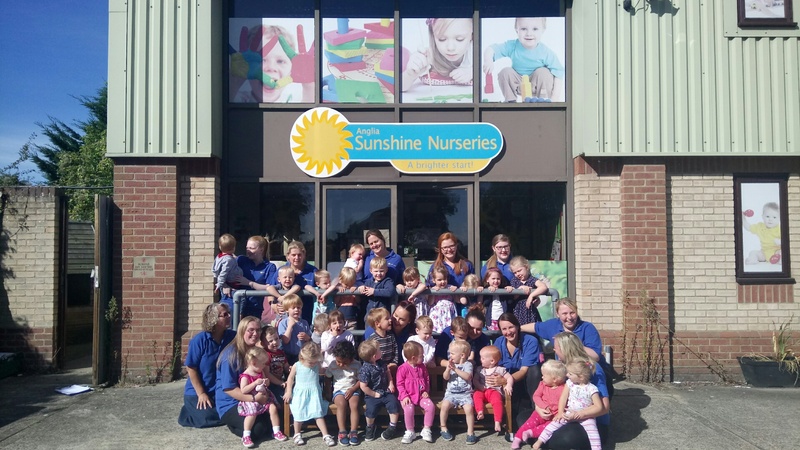 Here in the Snowdrops we care for children between the ages 18 – 28 months. 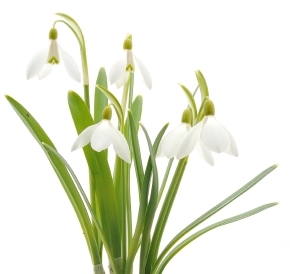 There are 3 main members of staff working in the Snowdrop room to create a continuous environment for the children. Our favourite activity is cooking, there are always lovely aromas coming from our room. 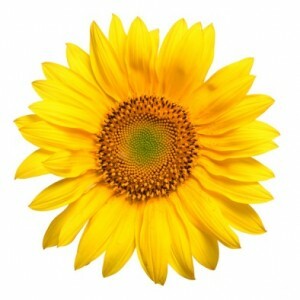 In the Sunflowers we care for children between the ages 2 – 3 years. There are 3 main members of staff working in the Sunflower Room to create a fun and exciting place for the children to be. We love getting messy with lots of different arts and crafts. 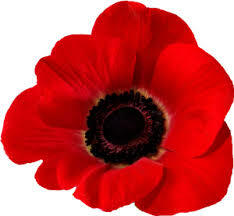 We have 2 Poppy Rooms, Poppy Room 1 and 2, due to the number of children we have here. We care for children from 3 – 5 years. There are 4 members of staff working across the rooms. We are very creative and love role play in the Poppy Room! 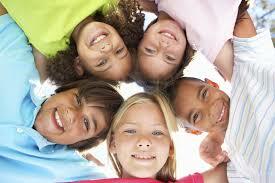 In Kidzone we run an After School Club and Holiday Club for children from 4 – 14 years. We have 2 main members of staff working in Kidzone but are lucky enough to get visits from the other members of staff when needed. We have different themes each Holiday Club and enjoy doing various arts and crafts related to these.